If you are not able to log in to the site, please read this information. 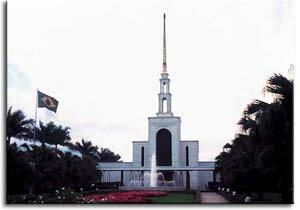 This site is dedicated to all the missionaries who served (or are serving) in the Brazil São Paulo North Mission of The Church of Jesus Christ of Latter-day Saints. If you are new to the site, and are a mission alumni, you are invited to create an alumni account. If you have been recently called, or if you have a family member serving in the São Paulo North mission, you can create a current missionary account. A new mission president was called to serve in the Brazil São Paulo North mission, begging around July 1, 2011. 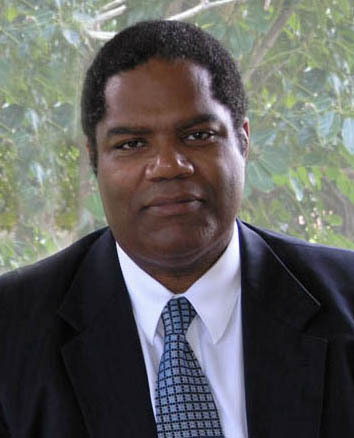 President Marcus H. Martins (one of our mission alumni!) is the new mission president, replacing outgoing President Jeffry L. Cooley, who will complete three years of service this July. President Martins has an alumni profile on the site from his years as a missionary. You can view it here. President Martin's father, Helvecio Martins, was the first General Authority of African descent. When Helvecio Martins passed away in 2005, the Church News printed this article. President Martins has been serving as a professor of Religion at Brigham Young University -- Hawaii. His work website is here. We are excited for President and Sister Martins, and look forward to their service again in the mission. Update March 2011I have now updated the maps of the Brazil Sao Paulo North mission. They are available on the maps page. Check it out! I've got actual stake and mission boundaries, so these new maps are a lot better than the old ones. We also have information about the mission address. Copyright © 2001-2011 Paul Pehrson · Mission.net / LDSMissions.net. All rights reserved.